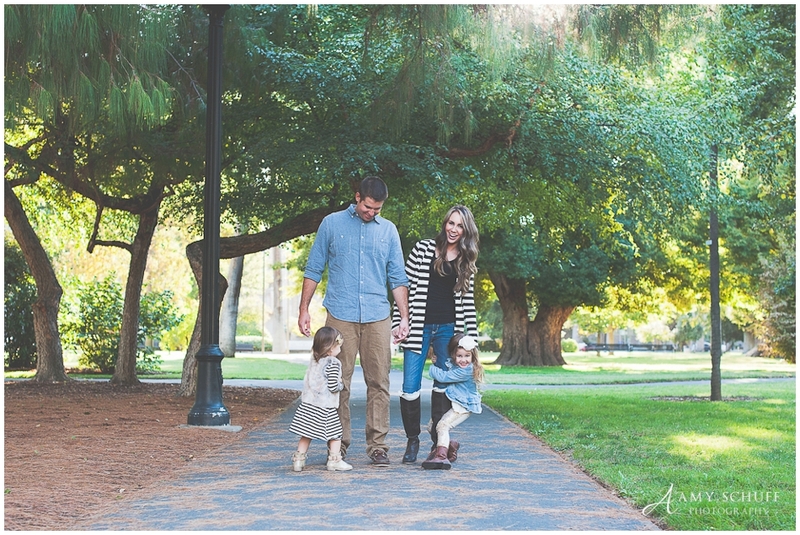 Let’s run around mom…(A family session at the Sacramento capital.) 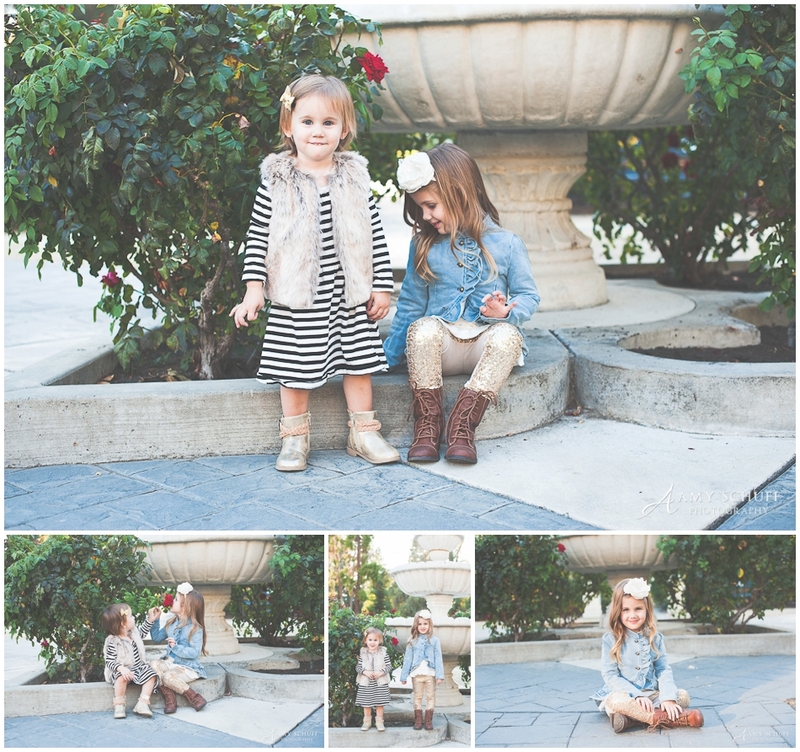 » Amy Schuff – Maternity, Newborn and Family Photographer in the Sacramento, CA area. 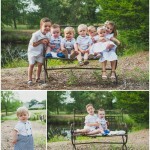 Mom did an amazing job styling her family! 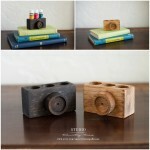 She’s a photographer as well and absolutely stunning and photogenic herself.